Olivia Chislett is Program Coordinator for the Sangiyuk Makutuk program. 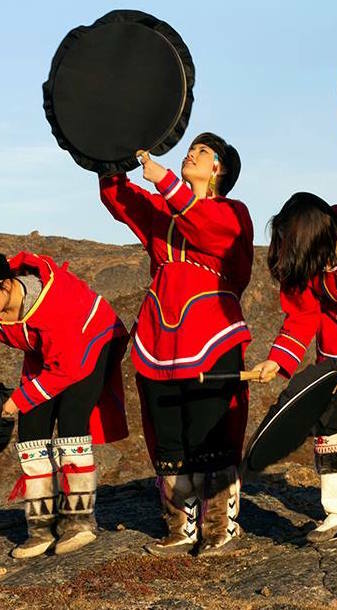 She has lived in Iqaluit all her life, and has a strong interest in keeping Inuit culture alive. She has participated in many events as a throat singer, choir member and drum dancer. Sarah Clark is our Executive Director. 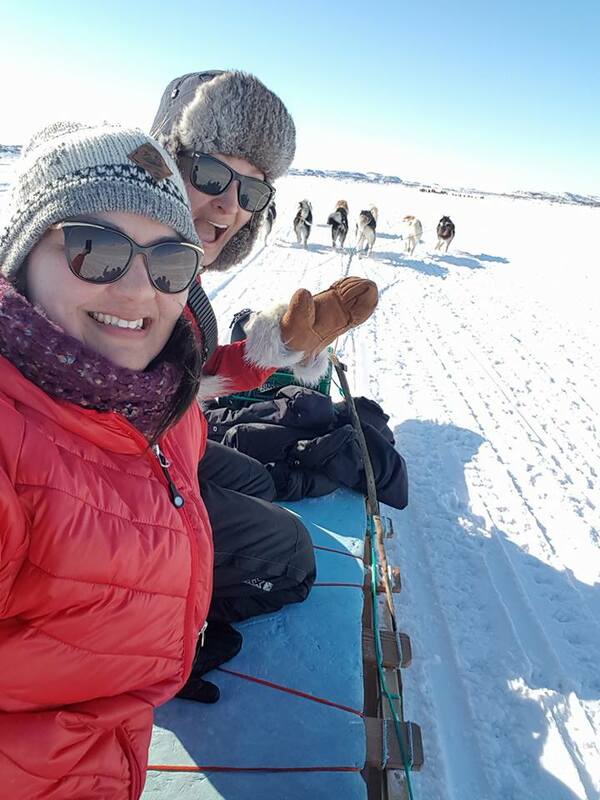 She has worked with youth in Nunavut for over 3 years and is very committed to increasing opportunities for youth to become healthier and happier, through mental wellness and being connected with their passions. She holds a B.Sc. in Biology and a B.A. in Anthropology, and loves running sled dogs and being out on the land.